Bath time doesn’t just have to be about getting clean. We have found all sorts of ways to use the bath for play, from bath crayons, which are ideal for developing hand-eye coordination to squeezable water critters, which encourage motor skills to flashing ducks that create quite the sensory bath-time experience. The newest addition to my daughter’s bath-time fun is the Tubby Table. Measuring 14” x 17”, this educational play surface suctions security in the middle of our tub by suction cup, giving my daughter a sturdy and safe play space while keeping water and toys inside our tub! The table raises and lowers according to my daughter’s height, so she will get quite a long time of play out of it. The Tubby Table features five, multi-colored, removable cups, which my daughter absolutely loves for filling and pouring, reinforcing her fine motor skills. Play cups are numbered one through five, and represent different shapes, encouraging lots of fun while developing cognitive development and providing lots of opportunity for open ended play. It also offers an opportunity for my daughter to learn her colors. Each of the numbered shape sorting pieces, fit into holes in the table top. The size of the cups were just right for my daughter’s small hands to manipulate and she didn’t have much trouble putting the right shaped cup into the table. The table also features a water wheel and a building area, where we could incorporate her Mega Bloks into bath time. The middle section of the table is a free play area. We have the Tubby Buddy Little Racers, which is an activity mat that that fit into the middle of the table. 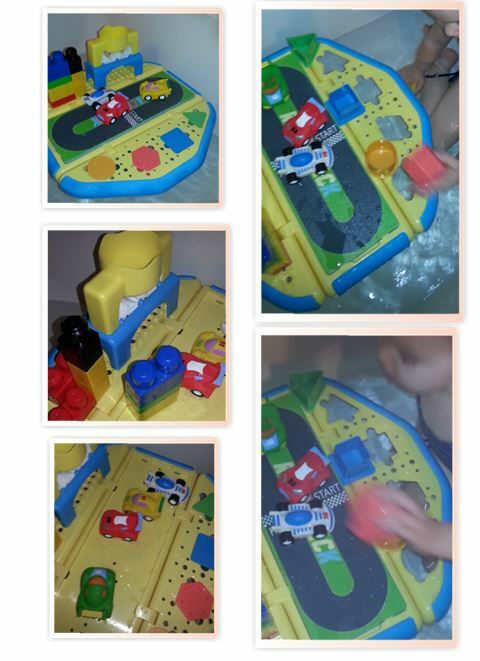 The Tubby Buddys Little Racers are sold separately and include a race way play mat and 4 race cars. When we are not using the tub, we have used both the cups and the race cars for traditional bath play. With the little races I have a created a car wash right in the tub. I found the bath time play table to be rather simple to assemble. When play time is over the Tubby Table folds up around the leg and the toys can be stored inside the leg for easy storage, not taking up a lot of space in the bathroom. The Tubby Table is a fun and innovative way to get kids engaged in bath time. About Tubby Table Toys, Inc. When their children grew into curious and active toddlers, real life moms Mary Barney and Julie Gibbs saw their evening ritual of fun and bonding at bath time quickly dissolve into chaos and water all over the bathroom floor. 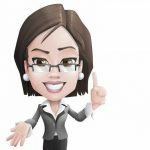 With degrees in early childhood education and business, as well as experience working for leading toy manufacturers Fisher-Price and Mattel, Mary and Julie knew there had to be a solution to this challenge that every young family faces. Their instincts and training soon led them to creating their own solution and the Tubby Table bathtub toy was born. 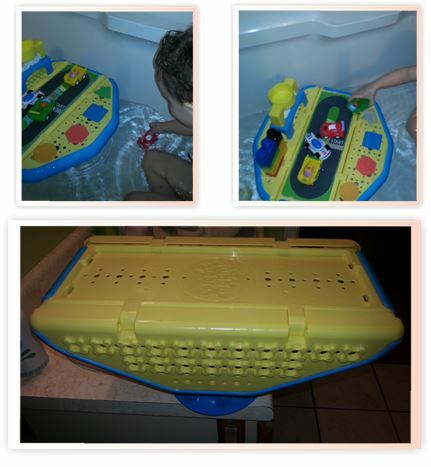 Finally, a toddler bath time solution that is safe, sturdy, educational, AND keeps bath time fun! 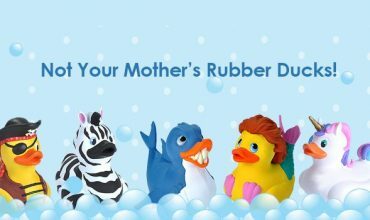 For more information about the Tubby Table, please visit tubbytabletoys.com. Follow them on Twitter (@tubbytable) and Facebook (Tubby Table) for buckets of fun tips and special promotional opportunities! Available in Canada at http://www.mastermindtoys.com.